Should you buy Mahindra Verito Vibe or Maruti Dzire? Find out which car is best for you - compare the two models on the basis of their Price, Size, Space, Boot Space, Service cost, Mileage, Features, Colours and other specs. Mahindra Verito Vibe and Maruti Dzire ex-showroom price starts at Rs 6.58 Lakh for 1.5 dCi D2 (Diesel) and Rs 5.7 Lakh for LXI (Petrol). 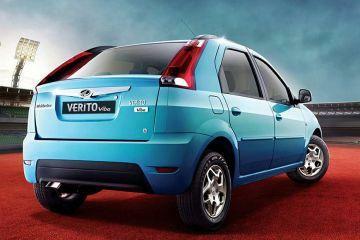 Verito Vibe has 1461 cc (Diesel top model) engine, while Dzire has 1248 cc (Diesel top model) engine. 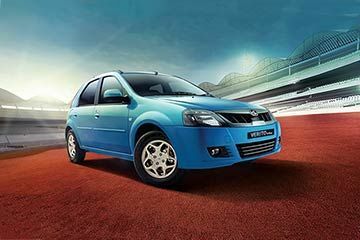 As far as mileage is concerned, the Verito Vibe has a mileage of 20.8 kmpl (Diesel top model)> and the Dzire has a mileage of 28.4 kmpl (Diesel top model). 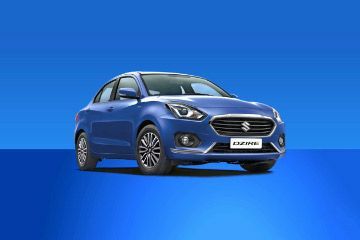 The new 2017 Dzire offers more goodies than the Ciaz, largely because the latter is nearing its mid-cycle update. It is really great to see that Maruti has finally paid attention to the 2017 Dzire’s overall design, unlike the past two generation of this nameplate. 2017 Maruti Suzuki Dzire Old Vs New: What All Has Changed? The new Maruti Suzuki Dzire looks relatively fresh from outside, but is that the only bit that has changed? 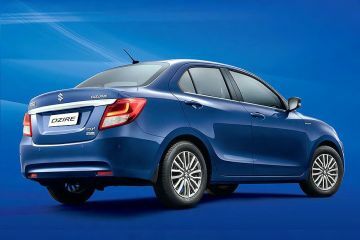 Tap to know what all has changed in the new Dzire. Which Maruti Dzire Variant Should You Buy?